#OdiaPost ଇଲେକ୍ଟ୍ରୋନିକ ଵୋଟିଂ ମେସିନରେ ମତ ଗ୍ରହଣ ହେଉଥିଵା ଵେଳେ, ଫଳାଫଳ ପ୍ରକାଶ ହେଵାରେ ଵିଳମ୍ବ କାହିଁକି ହୁଏ? 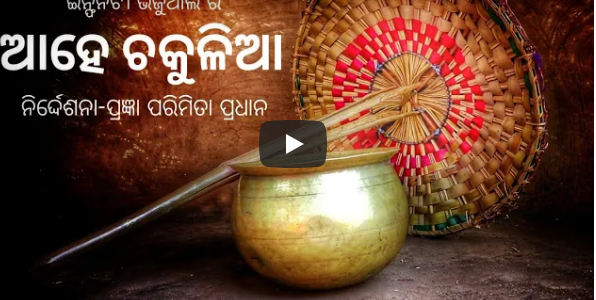 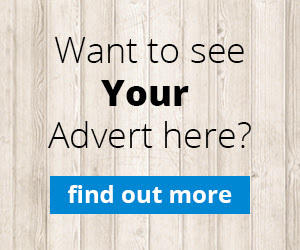 Rabana Podi episode 1 : Have you seen this beautifully made first web series of Odisha yet? 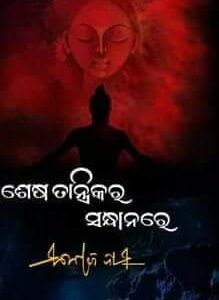 Know more about latest Odia novel by Sri Manoj Das, ଶେଷ ତାନ୍ତ୍ରିକର ସନ୍ଧାନରେ Shesha Tantrikara Sandhanare releasing on September 10, 2018.